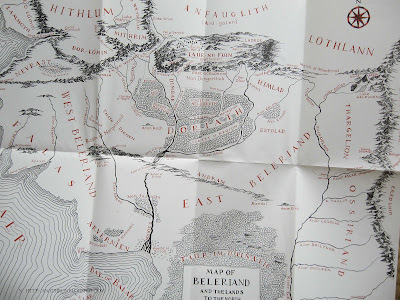 Les incipits : TOLKIEN, The Silmarillion. There was Eru, the One, who in Arda is called Iluvatar ; and he made first the Ainur, the Holy Ones, that were the offspring of his thought, and they were with him before aught else was made. J.R.R. TOLKIEN / Christopher TOLKIEN. 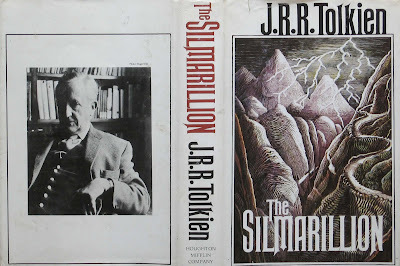 The Silmarillion. Boston : Houghton Mifflin Co., 1977.